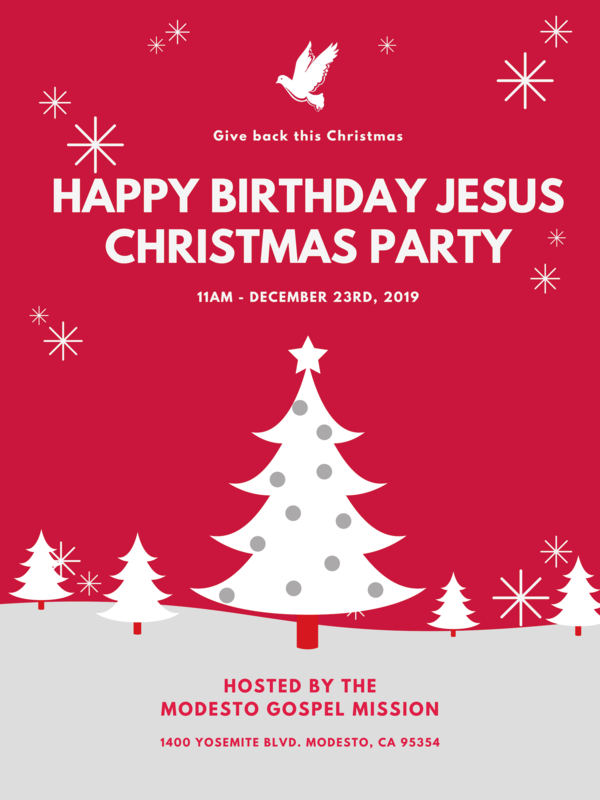 modestogospelmission.org – Refuge, Recovery, Restoration. A place of refuge, restoration, and recovery. 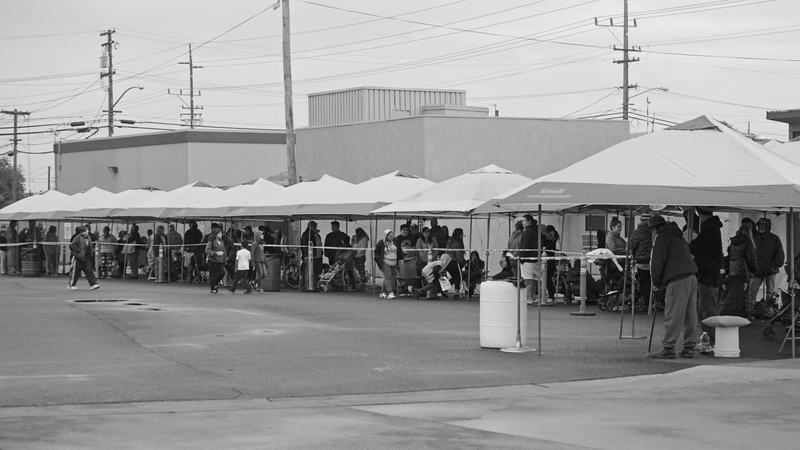 Since 1948, the Modesto Gospel Mission has provided nutritious meals, warm beds, and a place of safety to thousands of poor and homeless men, women, and children. 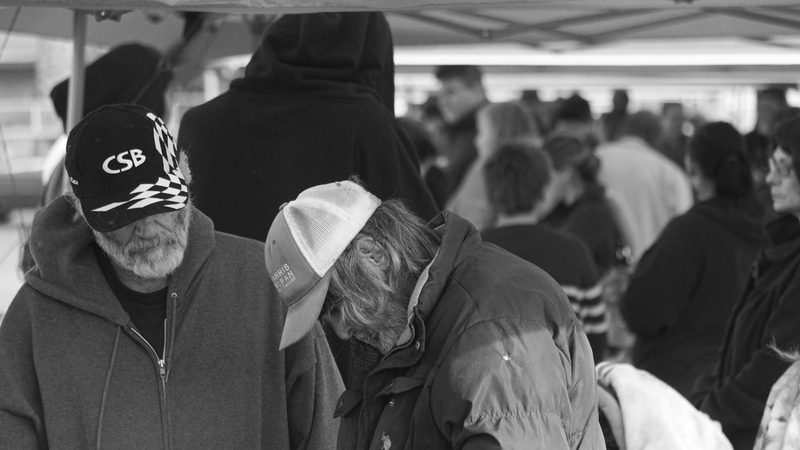 Through various services, we are able to help someone go from homeless to home. 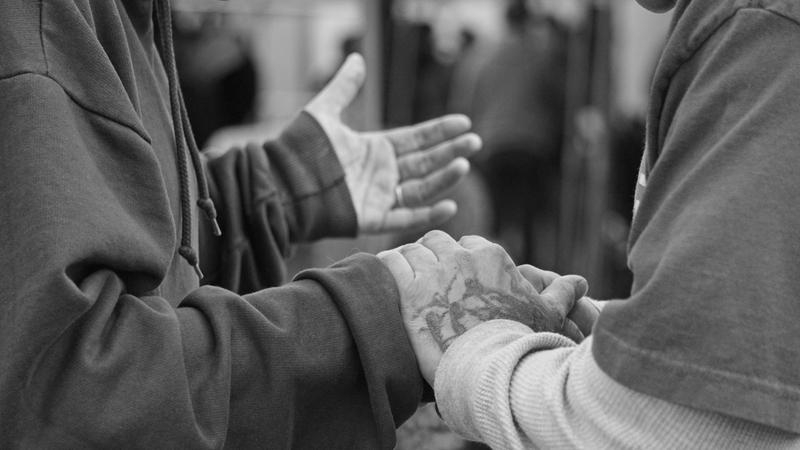 We touch lives with the love of Jesus and offer hope where there is often despair. We minister to the whole person – physically, emotionally, and spiritually. 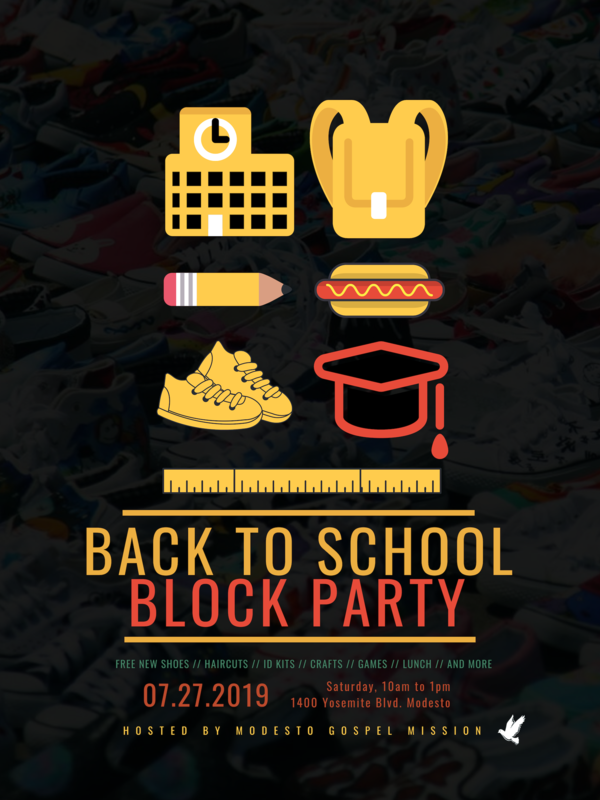 We do this by providing shelter, clothing, meals, Bible studies, life skills classes, GED and adult high school classes, employment assistance, addiction recovery, medical assistance, and more. 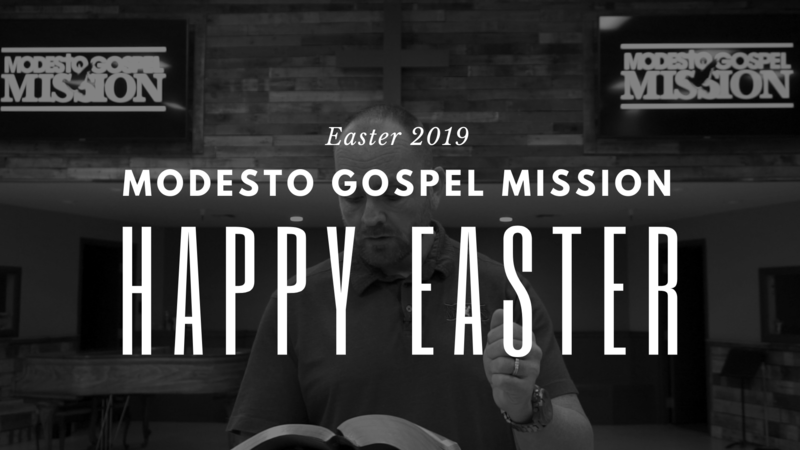 Modesto Gospel Mission receives no Government funding and depends completely on the gifts of God’s people – individuals, churches, groups, foundations, and businesses that care about the poor and homeless in Stanislaus county. 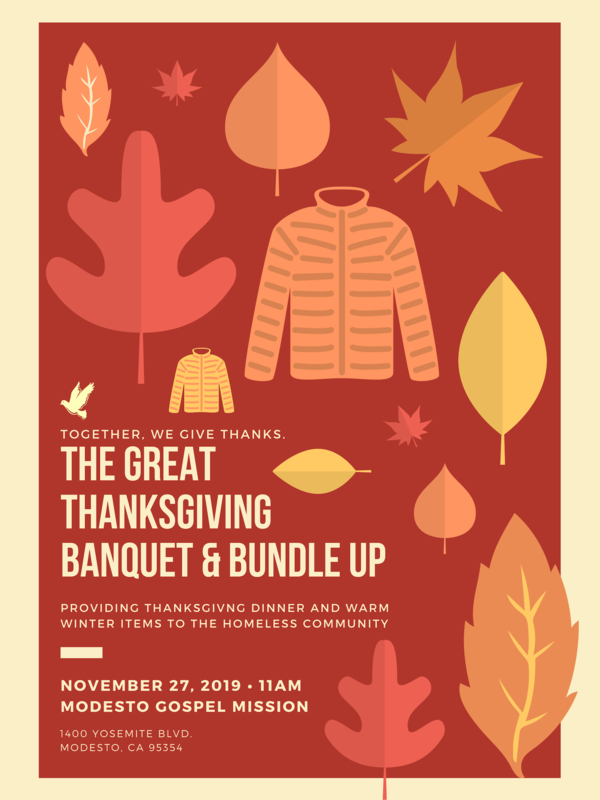 We hold many events each year to support our ministry to the homeless and to the Modesto community. 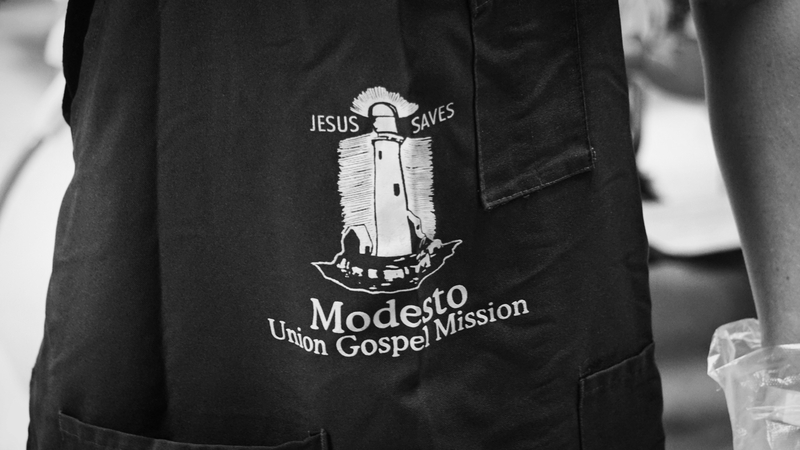 "The Modesto Gospel Mission is not just a non-profit business or just a homeless shelter. The Mission is a tool that God uses to change lives and has used to change mine." 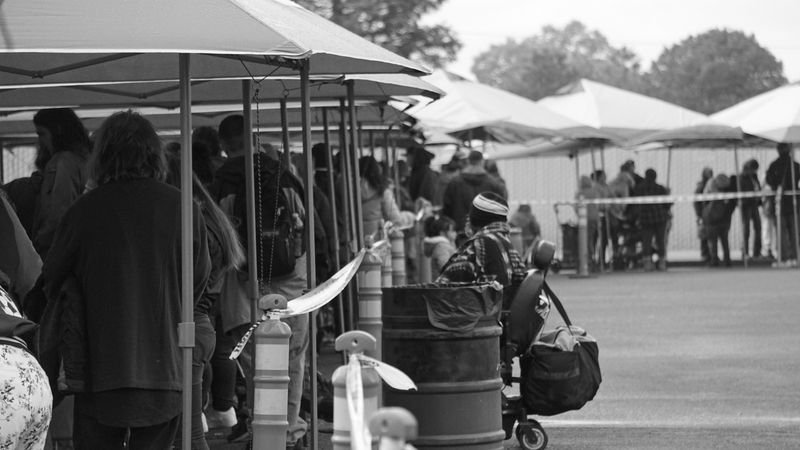 "Freedom Road helped me so much and has put a smile back on my face. I like my self-worth, being drug free, reading my Bible, and so much more. However, the best thing is my brand new life with Jesus." "For 15 years I was lost, and I'm grateful the Mission was there to take me in and offer an environment to change! I can be obedient, get to know Jesus, and put forethought into tomorrow." 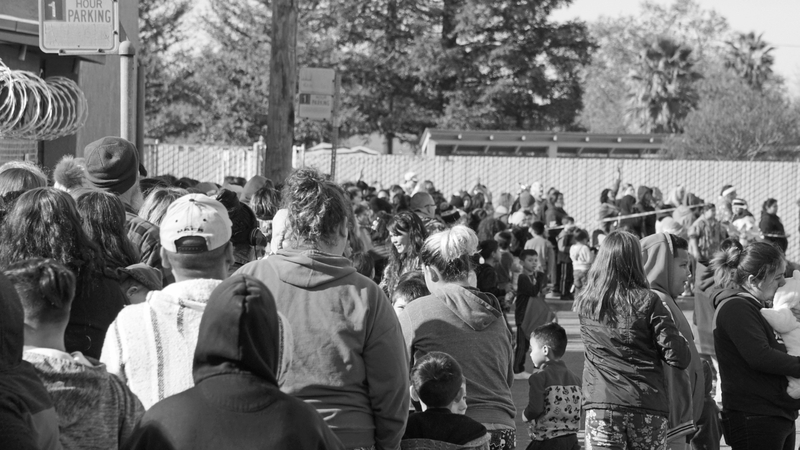 View photos from recent events, activities, and more here at the Modesto Gospel Mission. 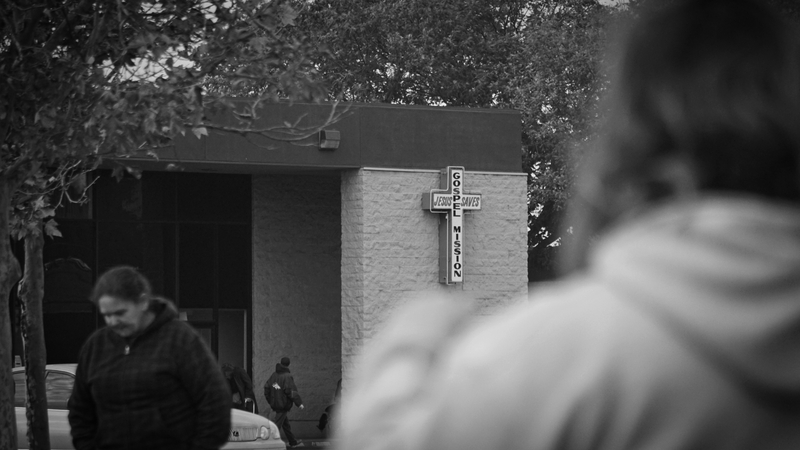 Since 1948 the Mission has made an impact. Become a part of the legacy today. 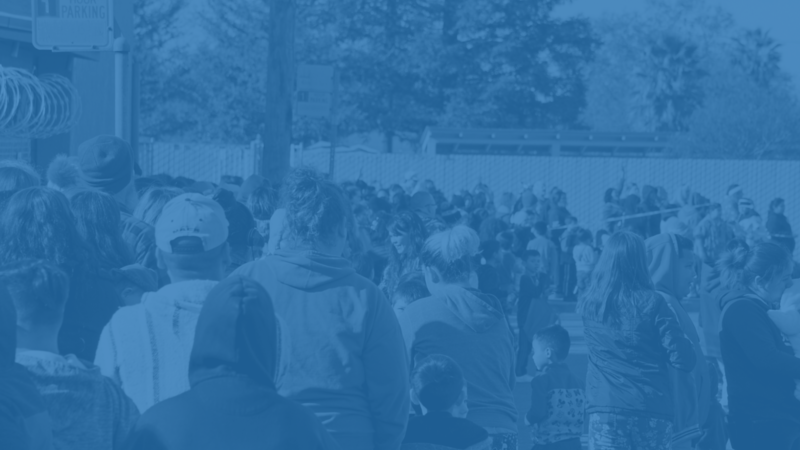 Stay up to date on the latest activities, operations, news, and more that the Mission has to offer.